a) Member: (voting) an organization providing direct service to children and/or families. b) Associate Member: (non-voting) any organization/individual with interests specific to children and/or families but not providing direct service. c) Corporate Member: (non-voting) any corporation/organization that supports the work of ALIGN but does not provide direct service to children and/or families. d) Life Member: (non-voting) Conferred by the Board of Directors. e) Sustaining Member: members who wish to provide additional support to ALIGN. 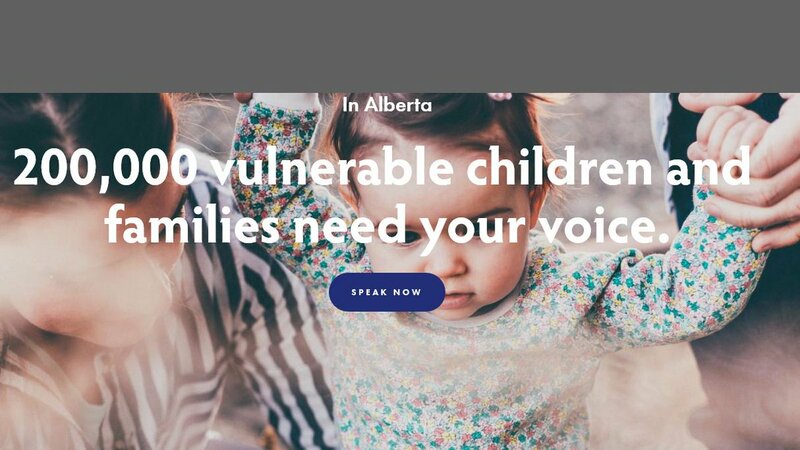 Ensuring policy-makers at all levels understand the key issues affecting Alberta’s children and families and influencing regional and provincial social and program policy. Equal voice for all members, regardless of size of agency. Leadership opportunities at regional and provincial levels. ALIGN Nonprofit Resources Library offers an extensive directory of direct links to nonprofit training and resources. Members automatically receive all ALIGN Newsletters and e-bulletins.